Could Bob Sanders Return to Indy? Video: Could Sanders Wind Up With Another AFC South Team? 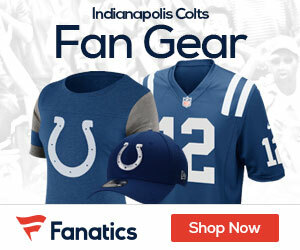 What Should Indianapolis Do with Bob Sanders?